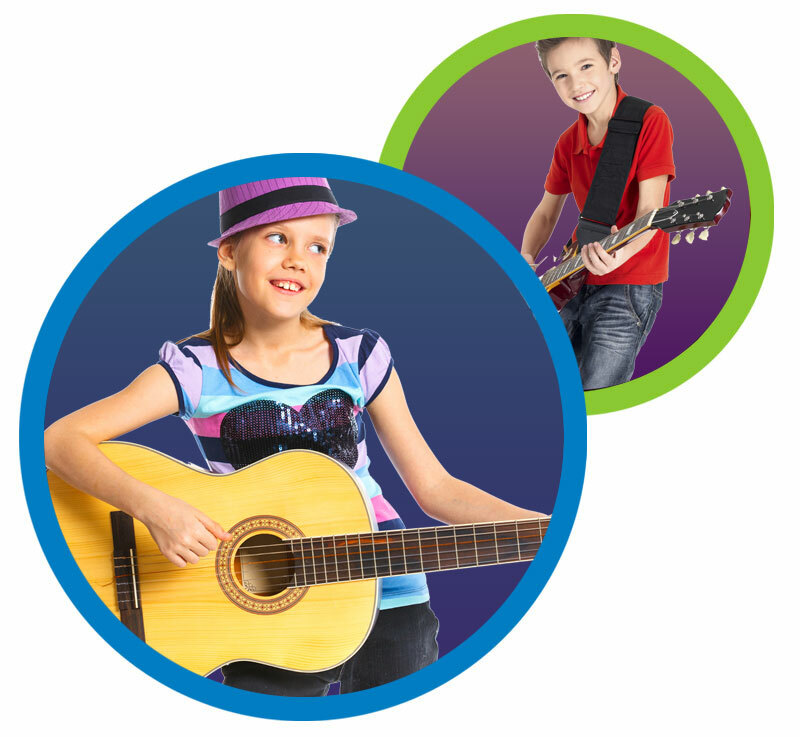 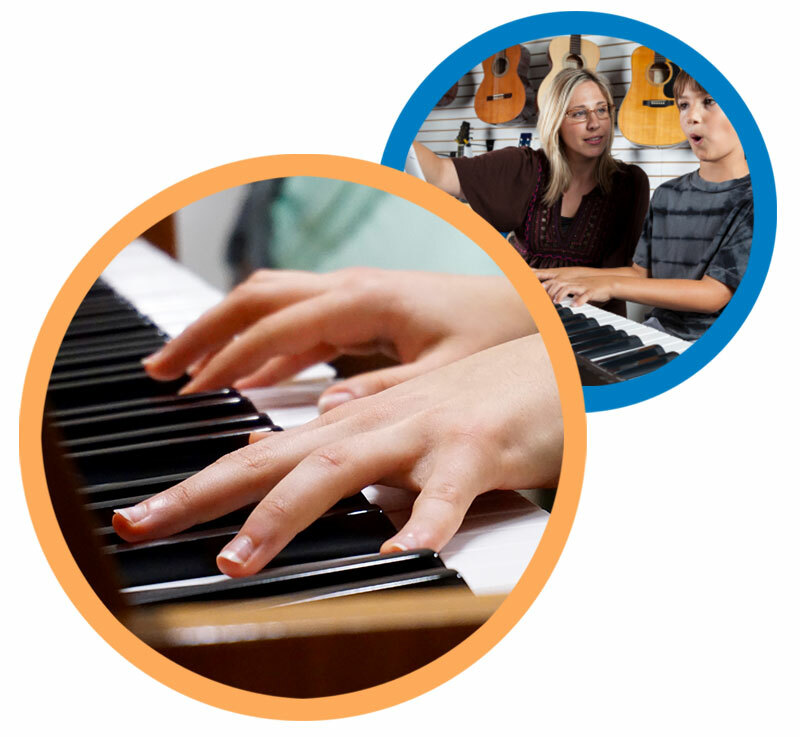 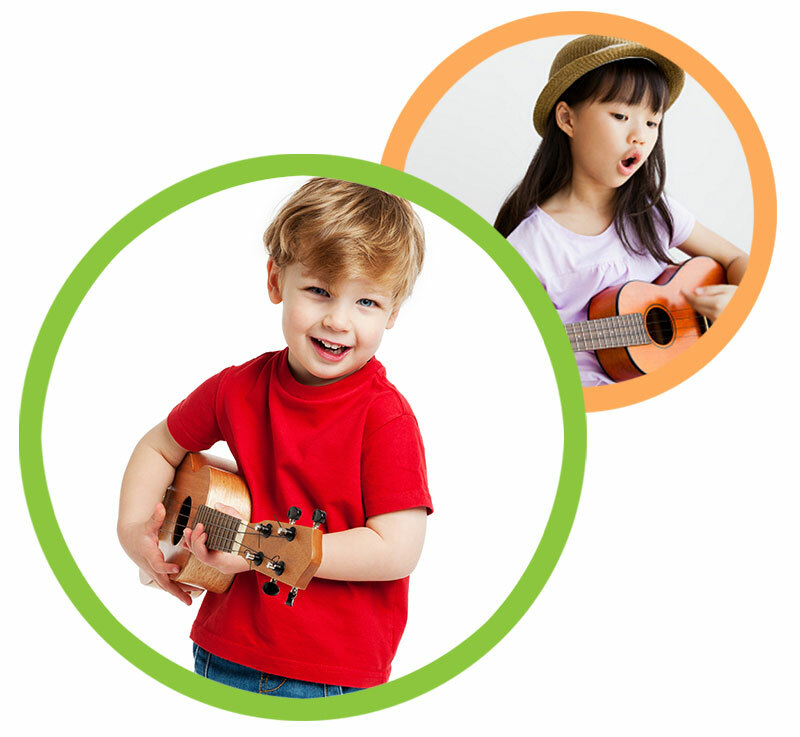 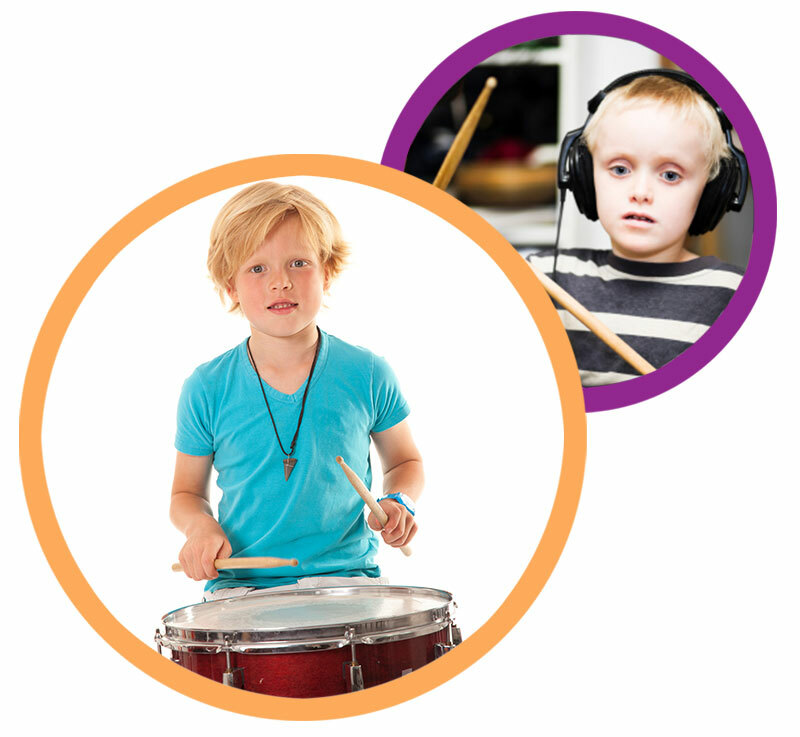 Each of our lunchtime and after school music programs have been customized for children in grades SK to 6. 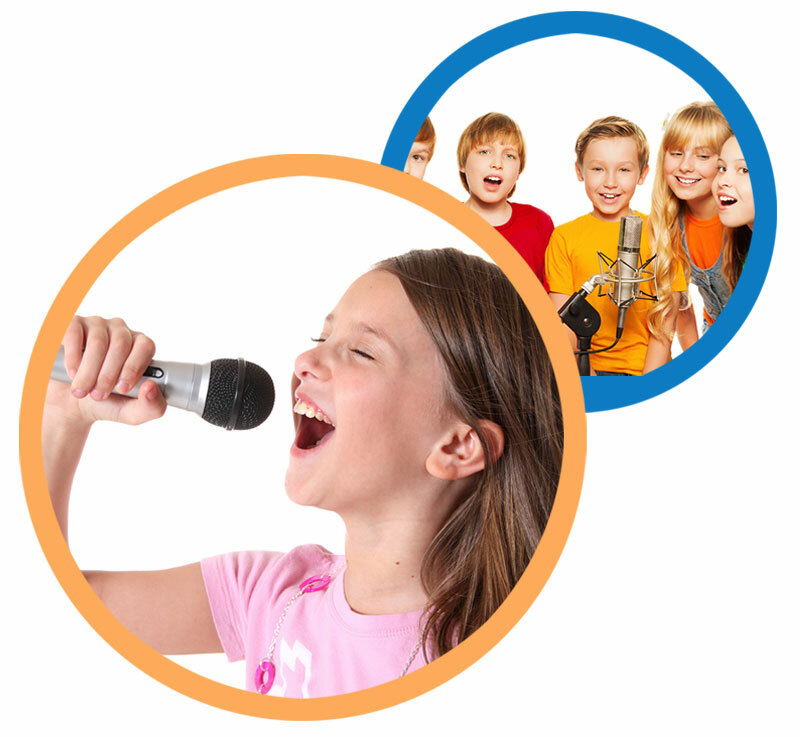 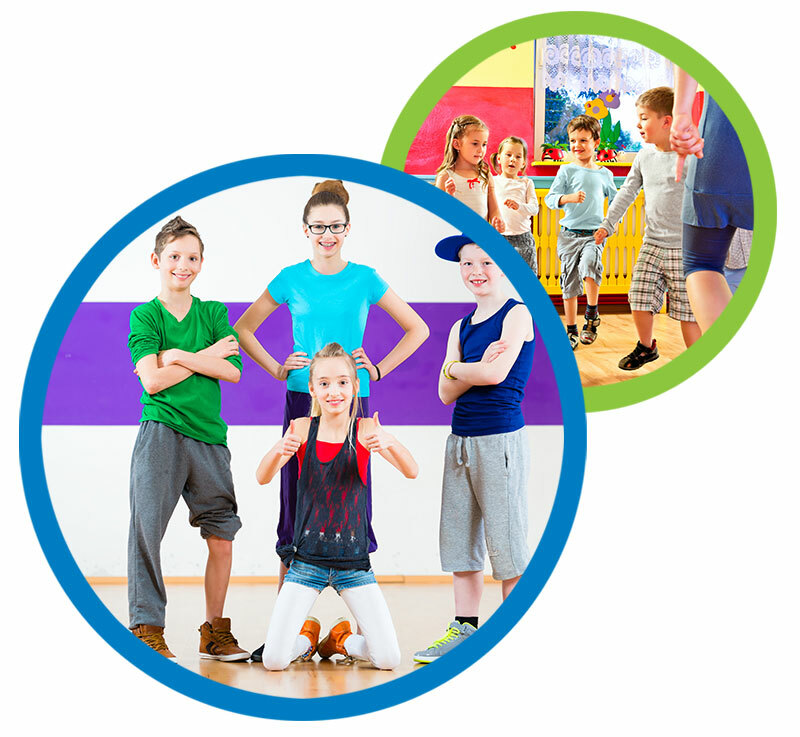 The programs take place once per week, they are fun and incorporate contemporary pop and rock songs to keep the children interested in learning their instrument. 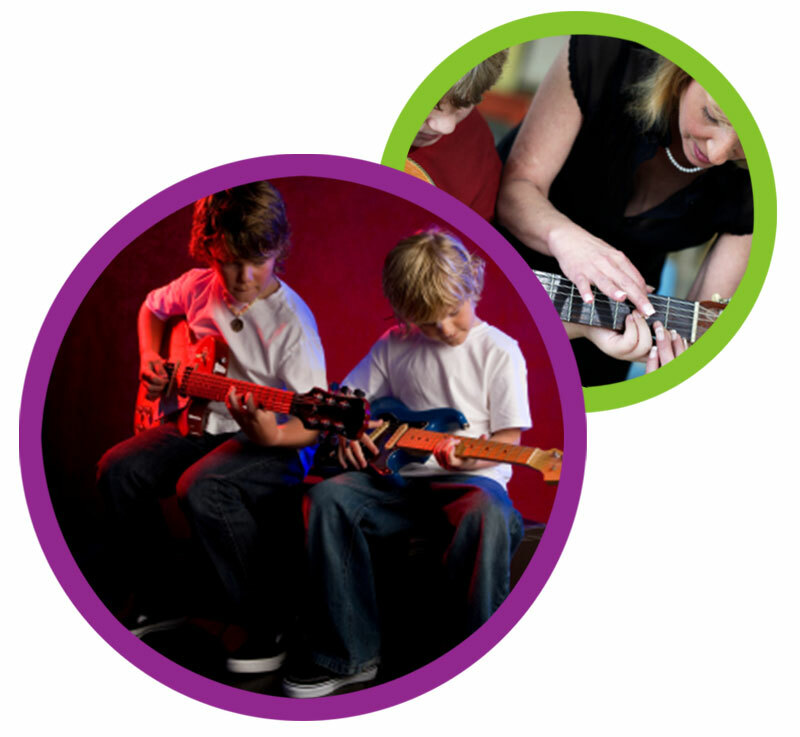 We also offer private in-home lessons, please contact us for details.